One of my favorite things to do when I have the time is to watch documentaries on Netflix, mostly about food/nutrition/wellness. I know, I’m a nerd. I’m okay with it. Of all of them I’ve watched, and I have watched many, the one I saw this weekend did the best job explaining the consequences of our industrialized food system without being too preachy. It didn’t tell me I need to become a vegan who eats only raw, organic produce grown no further than 5 miles from my home and I really appreciated that. It’s called “Fresh” (subtitled: New Thinking About What We’re Eating) and it, very simply, focuses on why the monoculture farming methods and feedlots that presently dominate our food supply are so damaging, and exactly how polyculture farming methods are more sustainable, healthier for us and our environment. It features some really cool farmers and food activists who are working very hard to educate us before we make decisions at the grocery store. I thought I would help them out by mentioning “Fresh” to the two or three people who actually read this blog. Big of me, I know. Seriously though, I would love it if everyone would watch this one because I’m pretty bad at explaining it on my own. I don’t buy one hundred percent organic and it would be nearly impossible to buy only local produce living in the high desert, but I do try to make the best possible choices at the grocery store based on what’s important to me, and what I’ve learned is best for the environment. Ideally, if everyone began to question and find out exactly where their food is coming from, how it was grown or prepared and what ingredients it contains, great changes could occur. As long as we’re blindly consuming what’s marketed to us though, our choices will only continue to be what’s cheapest and easiest for the big food industry to produce. It can be overwhelming but knowledge is power so if we can just, even slightly, raise our level of awareness of the food we’re putting on our family’s table, we’re on the right track. I think we’re making progress. 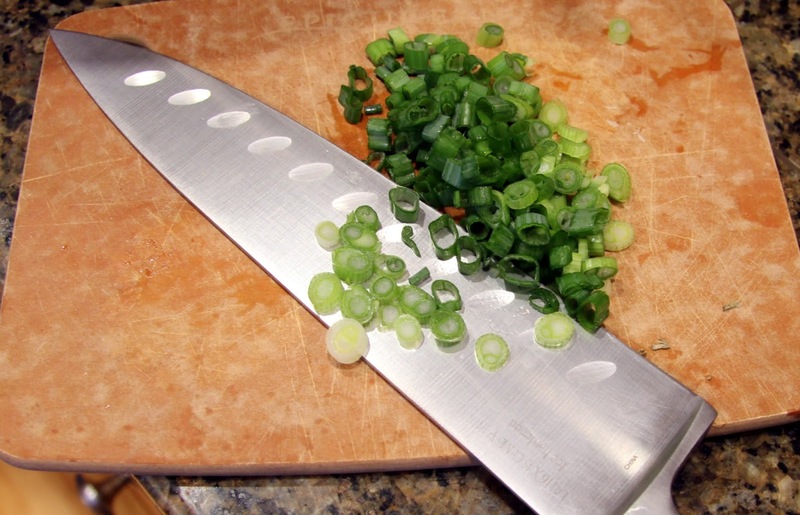 Okay, off my soapbox and on to the recipe! That’s probably why you came, sorry for the delay. 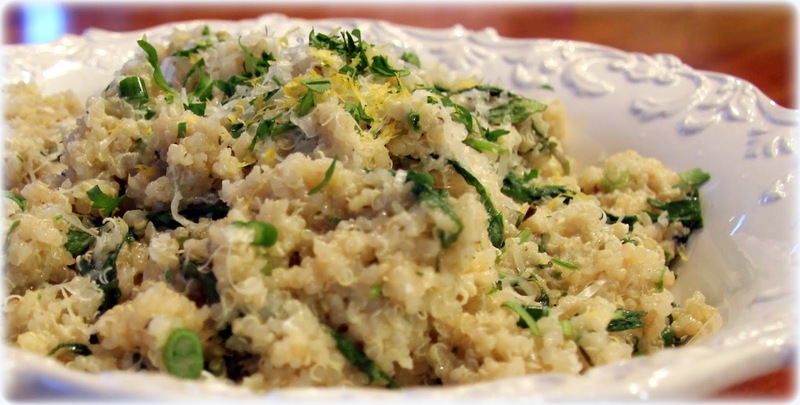 This dish is a meal in itself, quinoa being high in protein, fiber, magnesium and iron, and kale being kale (You’ve heard that’s good for you, right?). 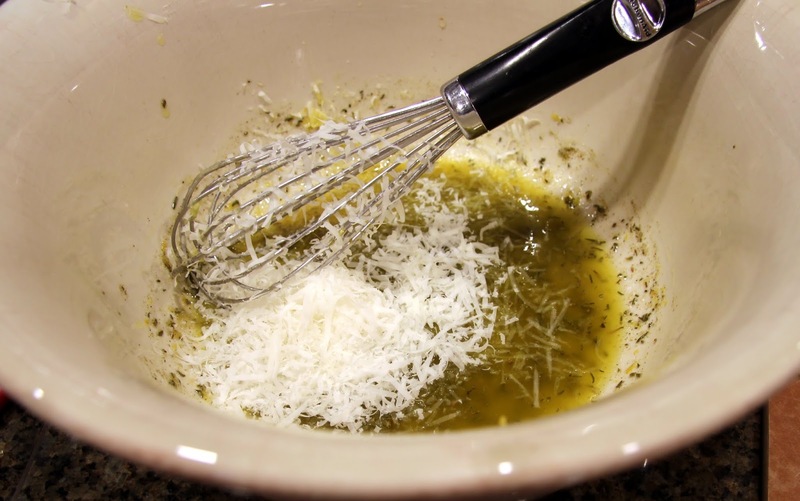 The lemon adds bright, fresh flavor and the cheese makes it a little decadent. It would be great as a side with chicken or fish. I topped it with some canned tuna and veggies to make a delicious salad. *FYI: I found Tru-Roots Organic Quinoa, a big bag of organic baby kale and Wild Planet Wild Albacore Tuna (Pole and Troll caught, lower in mercury and a good choice for sustainability) at Costco. 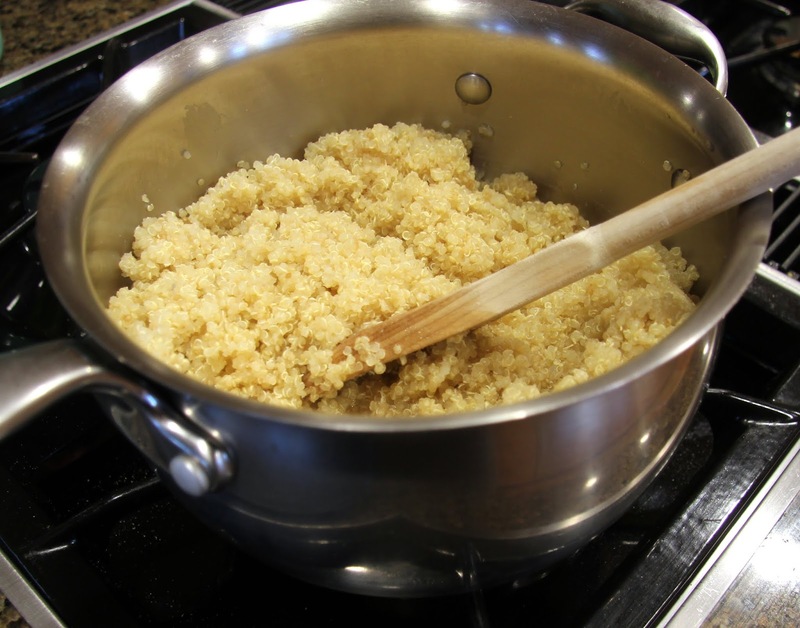 Rinse quinoa (Yes, you really should, removes bitterness. 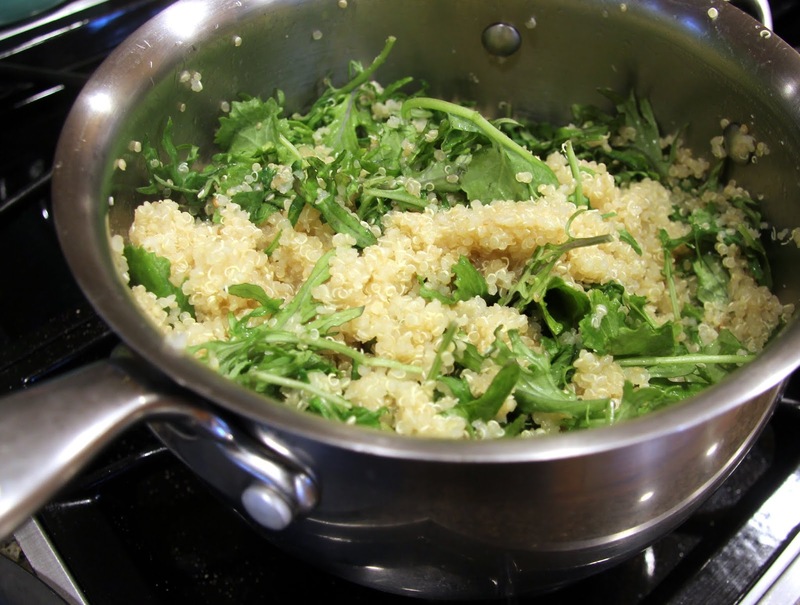 Just make sure your strainer is extra fine so the quinoa doesn’t escape.) and place in medium/large saucepan or pot. 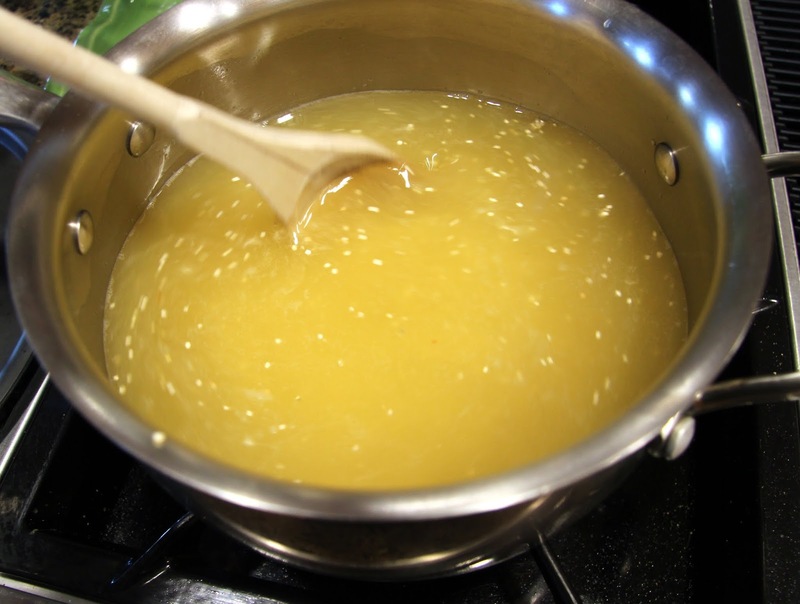 Add water/stock and bring to a boil over medium-high heat, stirring occasionally. 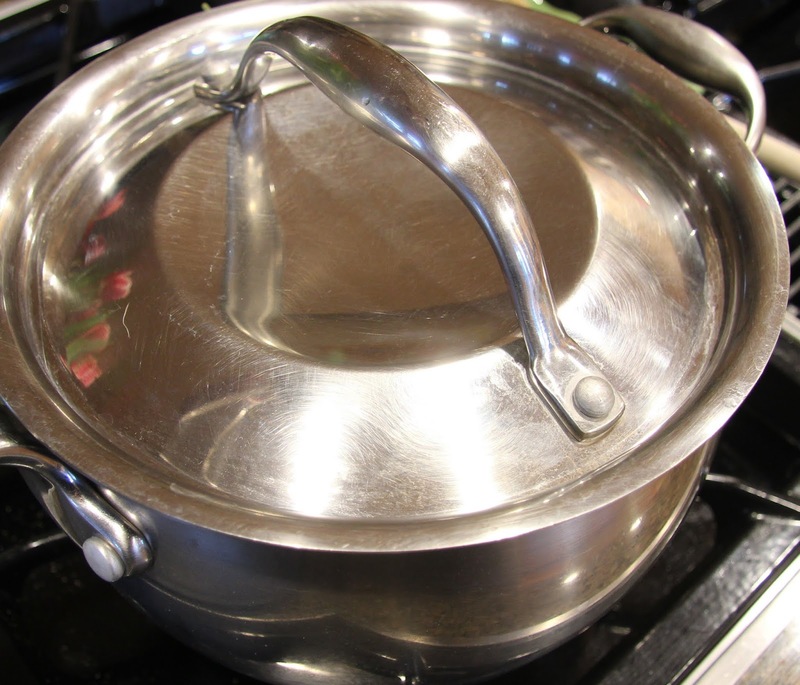 Once it’s boiling, reduce the heat to low, cover and allow to simmer for 15 minutes. 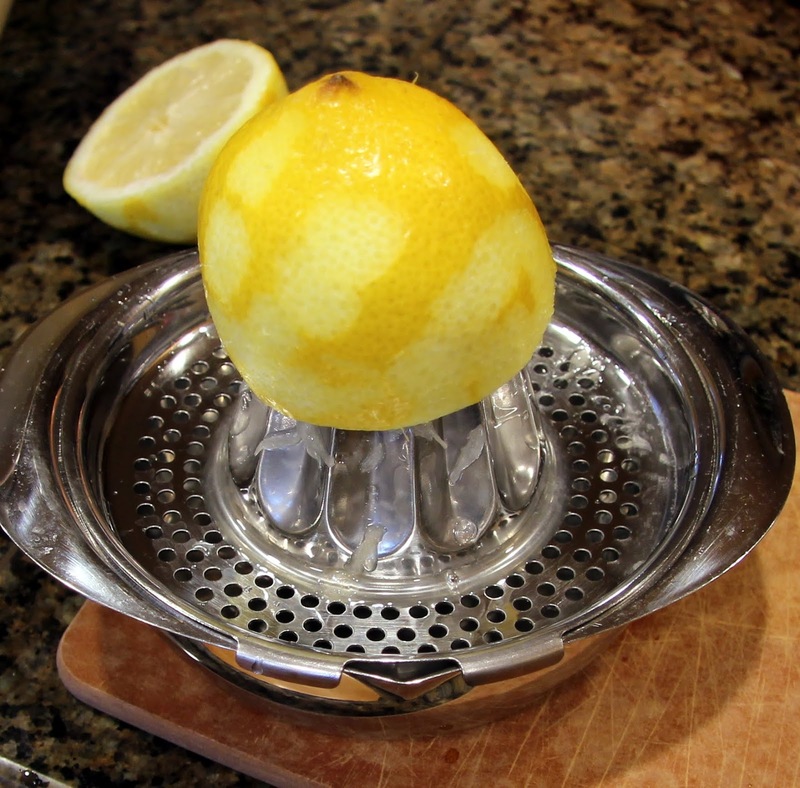 Meanwhile, zest and juice lemon, reserve a little zest for garnish, then place the remainder in a large bowl. 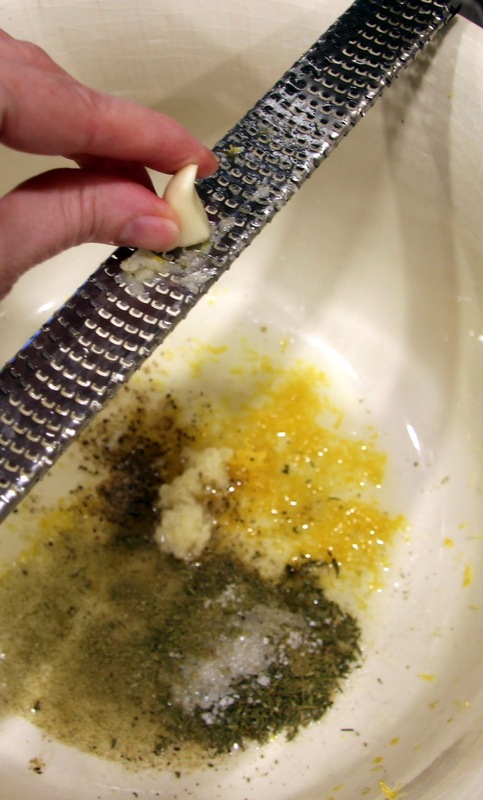 Remember to zest only the yellow part of the lemon rind, not the white. Add thyme, oregano, garlic, salt, and pepper. 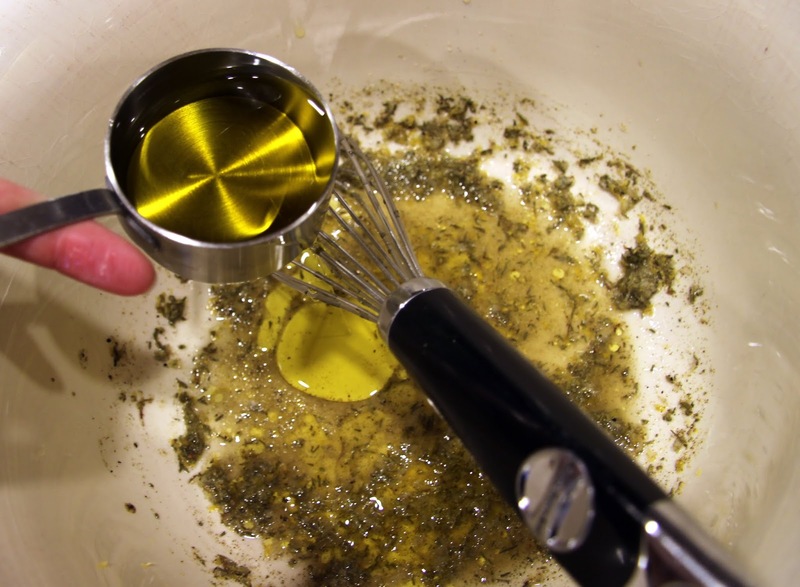 With a wire whisk, briskly stir in olive oil until well combined. and, immediately, stir in kale. Cover and keep on low heat. 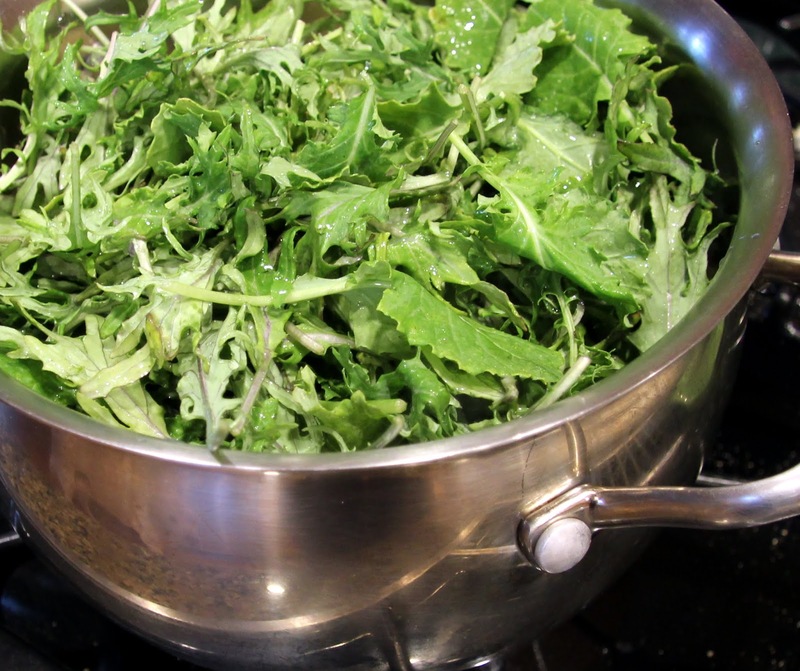 Allow the kale to wilt down, about 5 minutes. 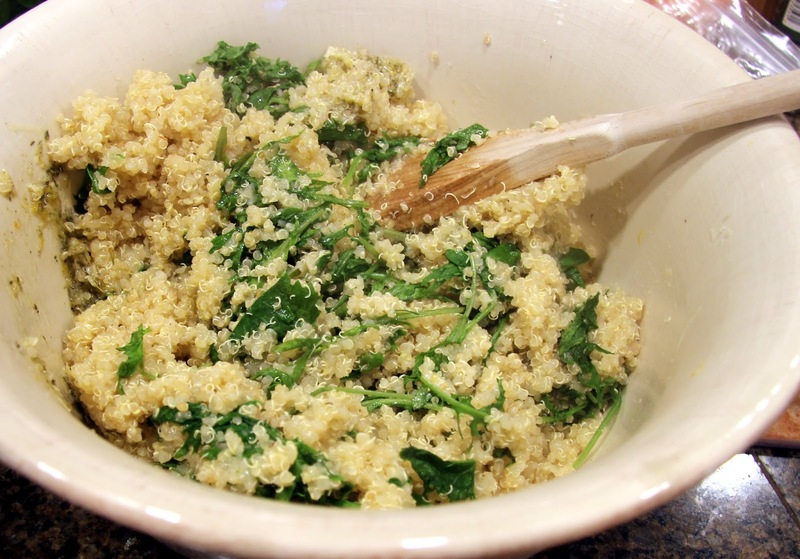 Add quinoa and kale to the lemon mixture and stir until combined. 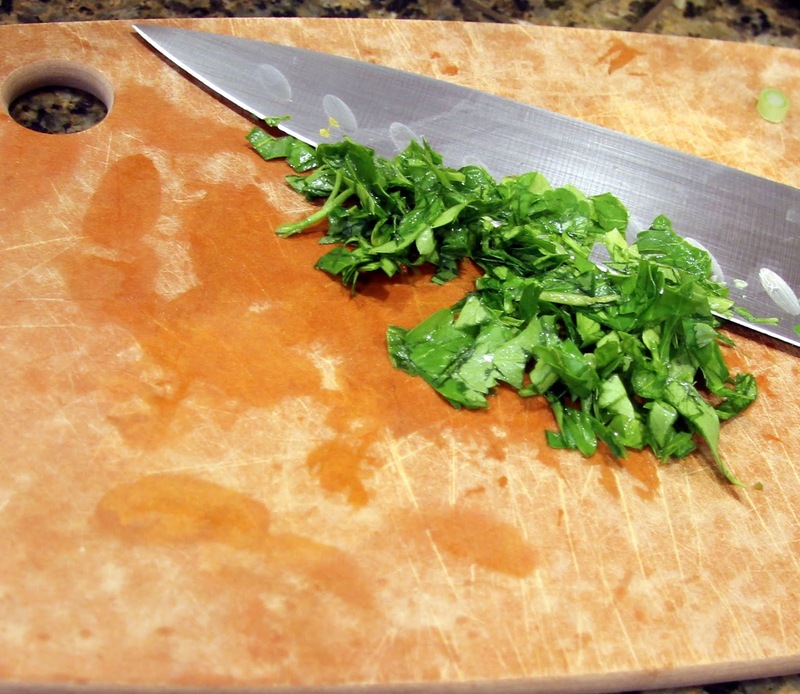 Chop onions and parsley (you could do this ahead of time). 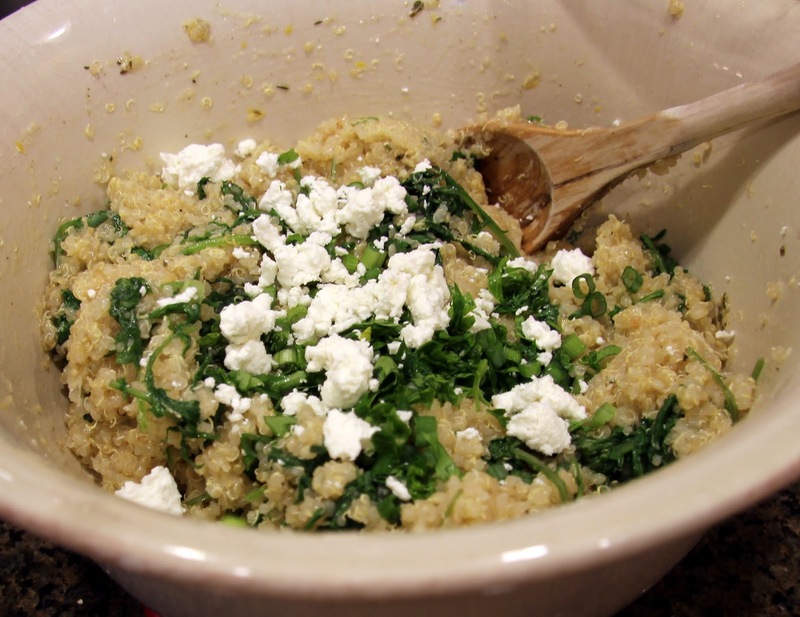 Toss in green onions, parsley, and goat or feta cheese, being careful to stir very lightly so the quinoa doesn’t get gummy and the goat cheese doesn’t disappear into the quinoa. 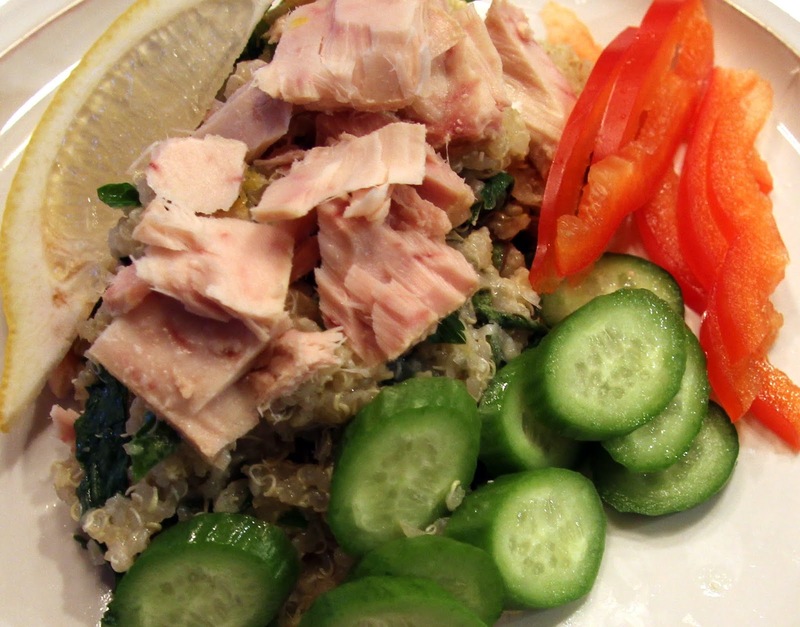 Serve as is or top with tuna, bell peppers and cucumbers for a lovely, hearty salad.